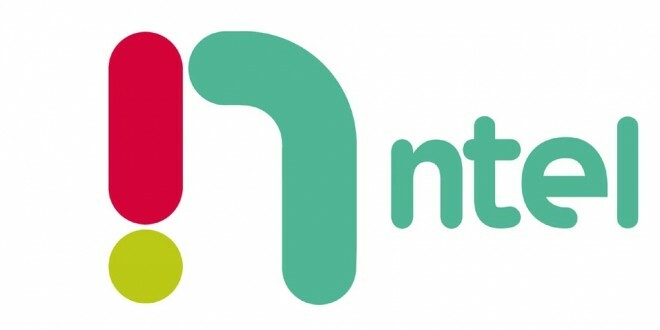 Nigeria’s Ntel, which recently bought the assets of struggling former state-owned telco, NITEL, has announced launch details for its own LTE network. The launch date is Friday, April 8, 2O16. The 4G network will initially cover Lagos and Abuja and is due to launch later this week following approvals from the telecoms regulator. Ntel’s CEO, Ntel, Kamar Abass said the company has deployed about 600 base transceiver stations in the two cities, with thousands more to be rolled out as the network expands. Abass said already 200 kilometres of fibre optic transmission cables have been laid in Lagos, Abuja and Port Harcourt for network connectivity. 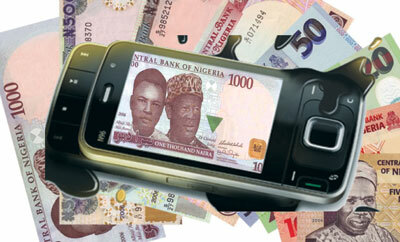 He added that Ntel has deployed LTE-A with multi-antenna MIMO sites to improve download speeds. “We are rolling out physical sites in three cities on our 900MHz and 1800MHz bands to launch Voice over LTE come April 8, 2016.” he noted.